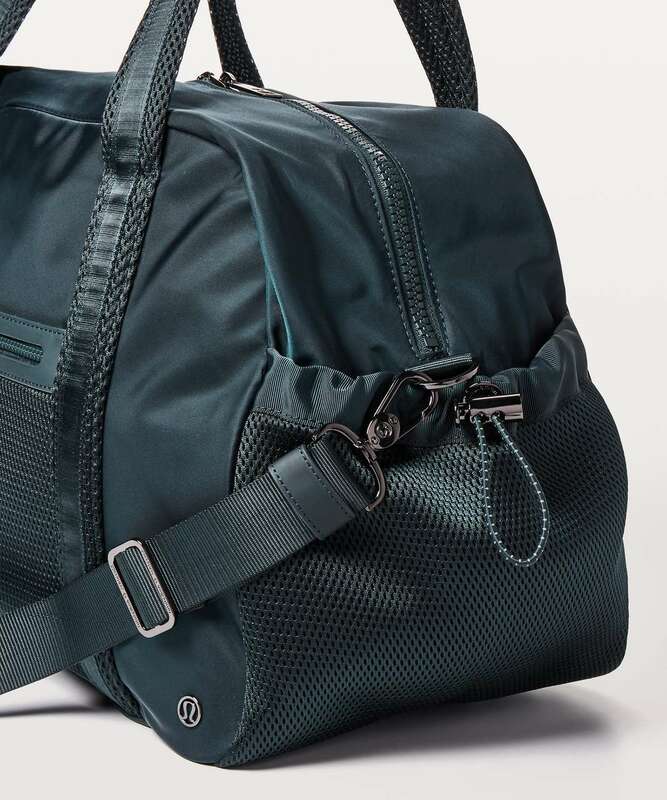 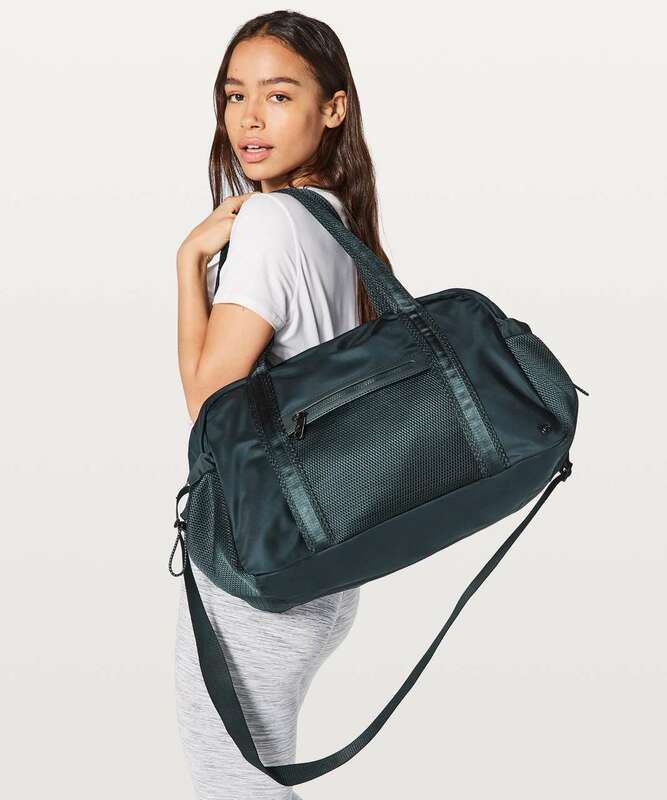 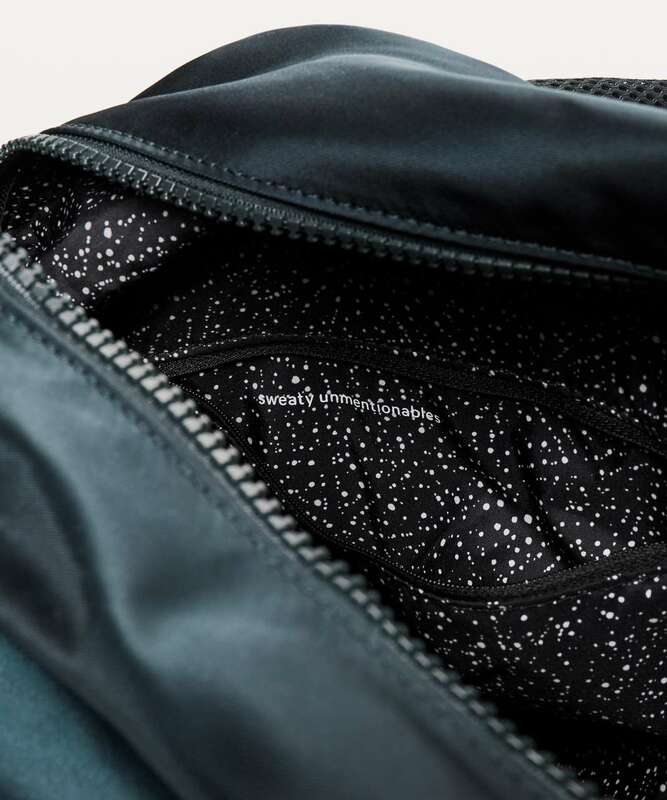 Stay workout-ready with this updated gym duffel. 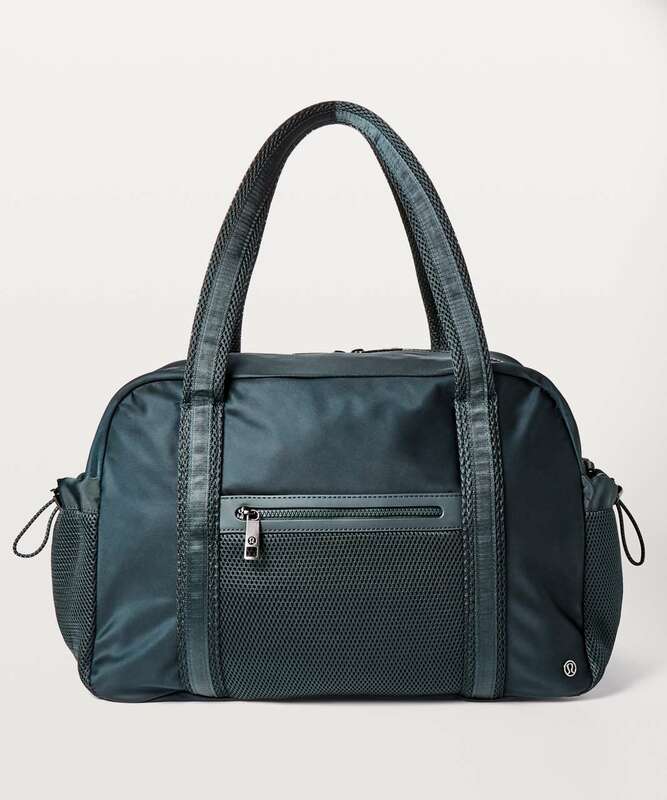 It has compartments for everything you need plus a laptop. 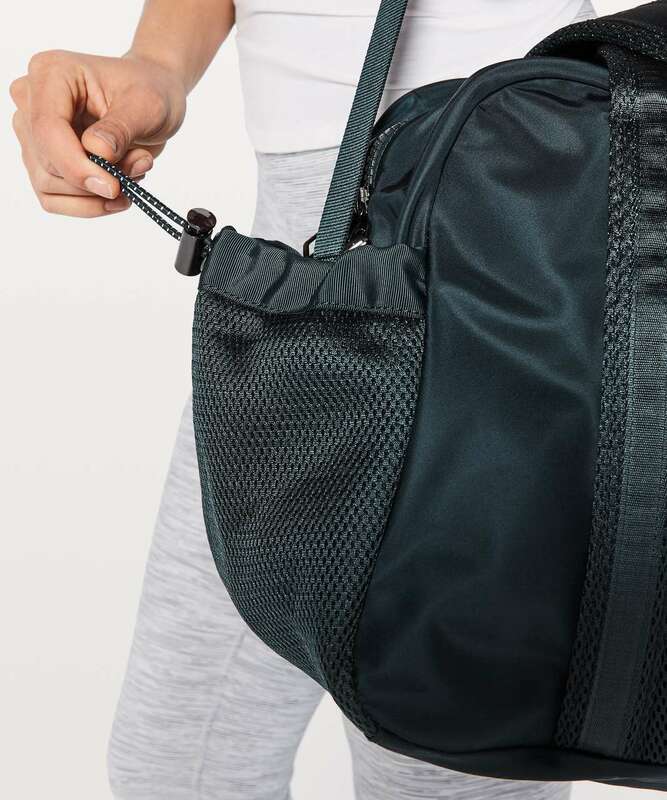 Strap your yoga mat to the top and you're good to go.